It is that time of year again. You know, where you bring out a platter of delicious cookies and holiday treats for everyone to enjoy! As most of you already know, most cookies and holiday treats contain a ton of sugar and wheat and it can be really hard to find alternative options when baking for the holidays. That is why I created this delicious fudge recipe. Fudge doesn’t typically have wheat in it, but it does have a ton of sugar. By using two key ingredients, you can eliminate a lot of the sugar and your fudge will have a natural sweetness to it. What are these two ingredient? Coconut butter and blanched almond butter. Alright, have you ever made your own coconut butter before? Store bought coconut butter can be very expensive. It doesn’t have to be expensive because it is super easy to make! Coconut butter has a natural sweetness to it. You can eliminate a lot of sugar just by using coconut butter. Here is a video that I did that shows you how easy it is to make coconut butter. What do you need? A food processor, unsweetened coconut and 5 minutes time! That is it, for real! 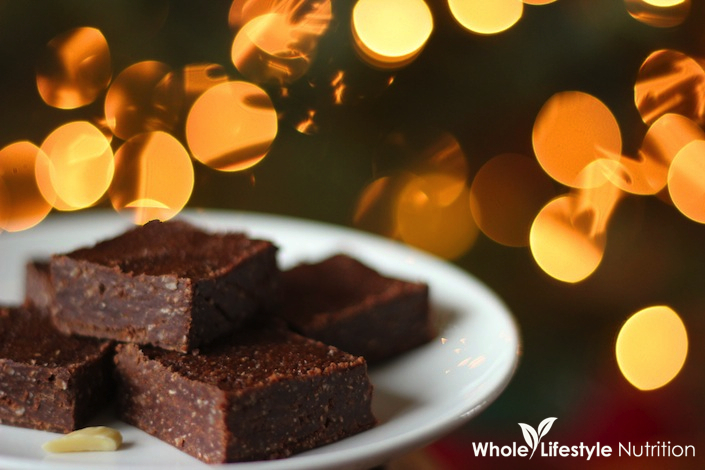 The second ingredient to making a terrific holiday fudge is blanched almond butter! I know, many of you might be wondering why I use “blanched” almond butter over “regular” almond butter. In short…it is easier to digest. I wrote an article last month that includes a terrific recipe and explains the benefits of blanched almond butter and how to make your own. Be sure to check it out. 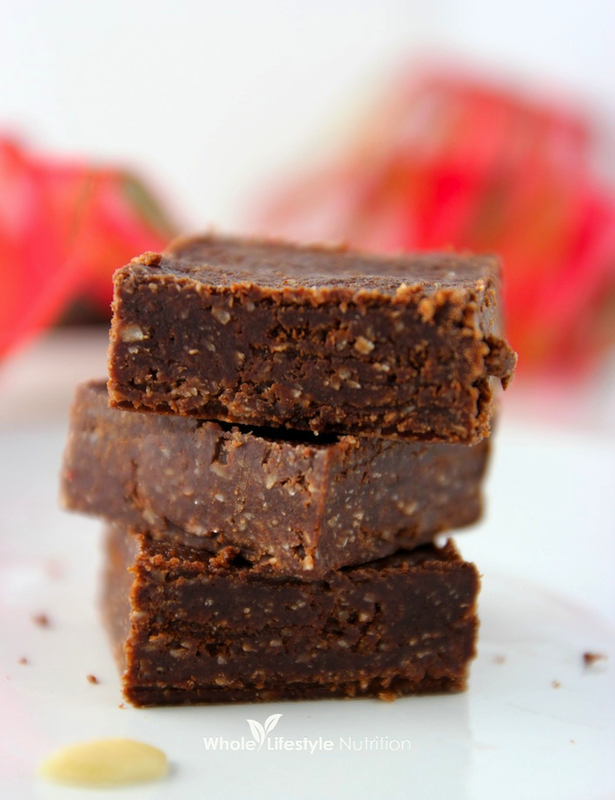 Now I will note here, if you’d like to make this fudge with regular almond butter, you sure can. It will still taste delicious! So how about it. 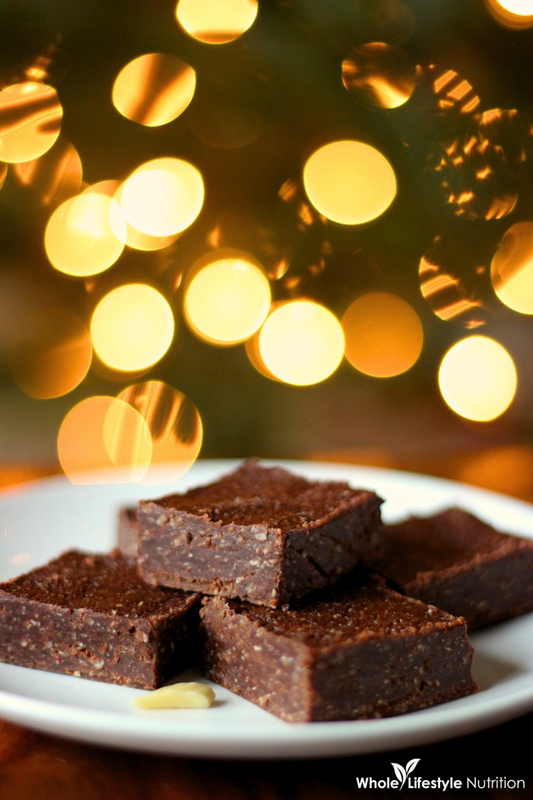 Are you ready to make this amazing almond and coconut butter fudge recipe yet? I promise, you are going to love this! AND it will be ready in 10 minutes time! Now that is what I am talking about! Who doesn’t enjoy a treat that is so easy to make during this busy holiday season! Place the unsweetened coconut into a food processor and blend until coconut butter forms (about 5 minutes) (See Video). After the coconut butter forms, add in the maples syrup, sea salt and vanilla and pulse a few times. Now add in the cocoa powder and almond butter and pulse 5-6 times or until a dough forms. Remove the dough/fudge from the food processor and press into a 8″x 8″ square pan lined with parchment paper. Press firmly into the pan and place into freezer for 10 minutes. Remove and cut into 25 squares. Store in refrigerator. About the Author: Halle Cottis @ Whole Lifestyle Nutrition currently lives in Wisconsin with her husband and three girls. Halle is passionate about creating recipes that are gluten free and grain free that the whole family can enjoy. 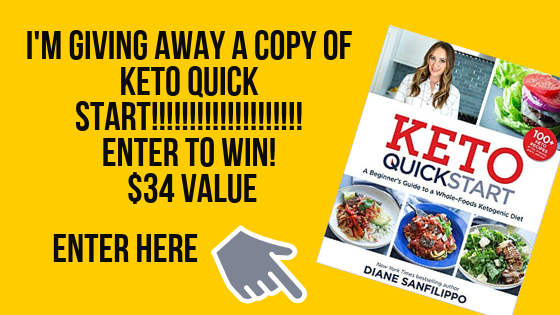 She published her first cookbook in 2011 and just released her new cookbook: Gluten Free and Grain Free Breads, Batters and Doughs. Halle also blogs about organic gardening, green living, fitness and healthy living. If you love desserts like this I have two cookbooks you really need to check out asap! Indulge, for all your Paleo dessert needs and The Grain-Free Snacker for amazing Paleo snacks! I made this fudge for Christmas, and LOVE IT!!!!! I highly recommend this recipe. Thanks so much for giving me a healthy alternative for my sweet tooth!